Istanbul (AFP) - Turkish President Recep Tayyip Erdogan's ruling AKP will accept the results of local election recounts in Ankara and Istanbul no matter which party is declared the winner, a party spokesman said on Saturday. Imamoglu's party said on Saturday he was still ahead by close to 18,000 votes with half of the recount completed. He has said he expects the recount to be finished by the end of the weekend, but the AKP could still appeal again to the Supreme Electoral Council. Celik said the AKP would still control districts and municipal councils in both of the key cities even if they lost the mayor's offices. But he said the party would not deliberately block opposition mayor's agendas. 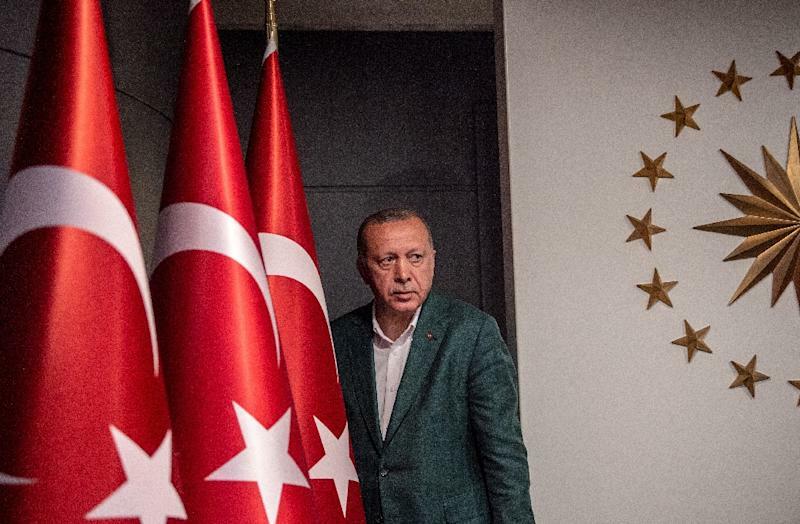 Erdogan, in power for 16 years, fought hard before the vote, holding rallies across Turkey where he described the election of mayors and district councils as a battle for the nation's survival.